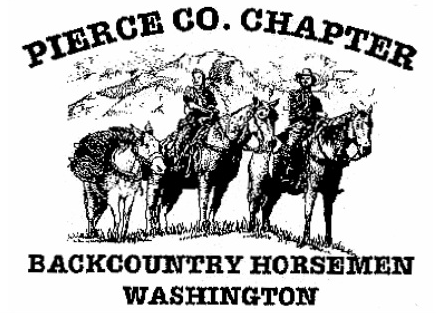 We are the Pierce County Chapter of BCHW. Can we help you spend more quality time doing the things you love and spending that time with like minded people? See our website and Facebook page for additional information and photos. Join us today!